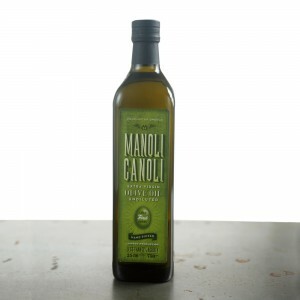 The savory MANOLI CANOLI Greek Extra Virgin Olive Oil in a 500ml bottle. 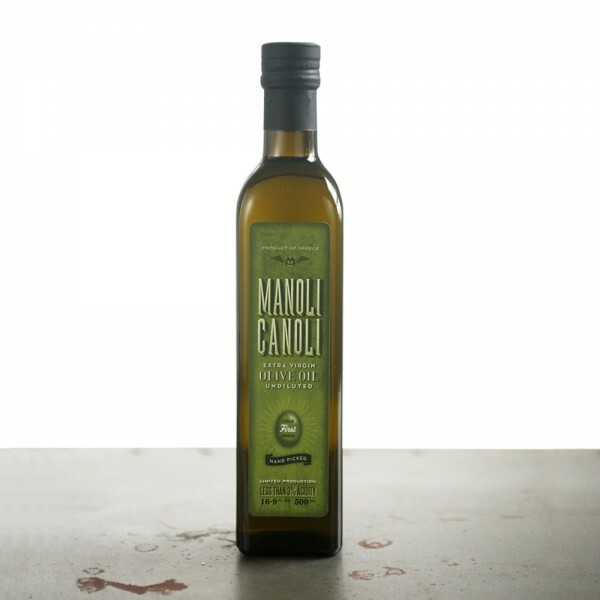 MANOLI CANOLI Extra Virgin Olive Oil has less than 0.3% acidity, which makes it the finest Olive Oil you can find! 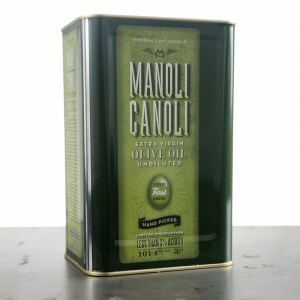 It is made from Kalamata, straight from MANOLI CANOLI olive groves. The “Koroneiki” variety which grows on our land gives Greece’s precious Kalamata Olive Oil. Get your very own Extra Virgin Olive Oil and enjoy full-bodied and rich flavored Greek Olive Oil! If you are interested in Olive Oil wholesale, send us a message.